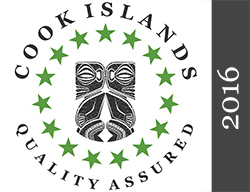 Ideal for visitors wanting reasonably priced self catering accommodation right in the heart of Muri in beautiful Rarotonga, Cook Islands. 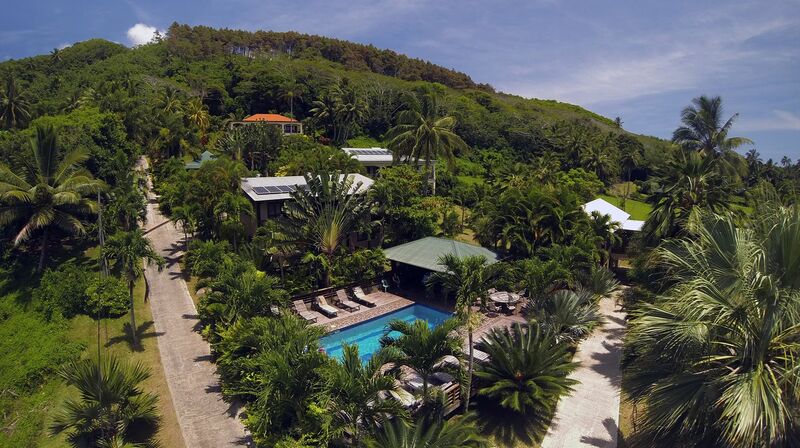 Our sprawling hillside complex comprises self contained houses sharing a beautiful pool and sundeck with bbq facilities, perfect for lazing back and enjoy the lush tropical surrounds. Very popular with family and wedding groups wanting to stay together but have their own space. Only a short walk down the road to popular Muri beach village with its shops, cafes, takeaways, restaurants, beach bars, night market and of course popular Muri beach.